I’m going to keep writing monthly roundups again this year. Time is always tight, but it’s good to reflect and to be able to look back on what I’ve been working on, and the places I’ve visited. I usually publish an end of year review (2015, 2016, 2017). This year I’ve been trying to write more regular monthly updates (all of which are here) so I’ll try to keep this shorter. This is the first monthly roundup I’ve written since July. 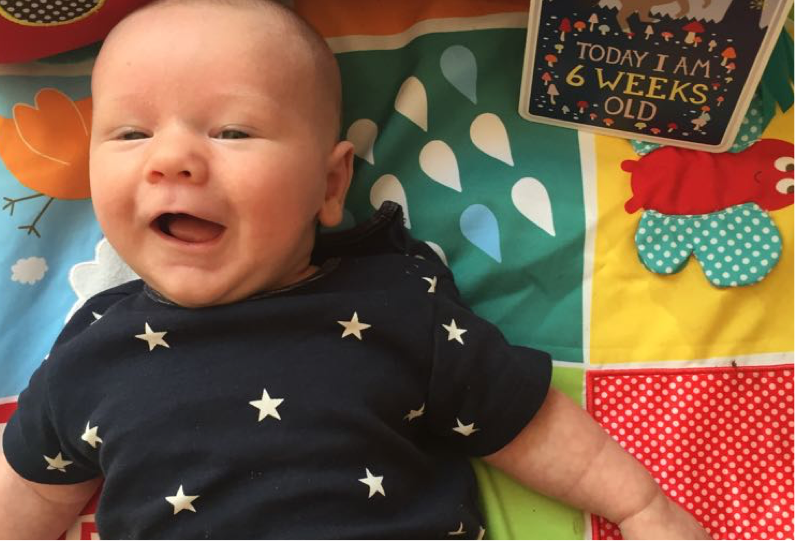 The summer, and moving into autumn, was an incredibly busy time with a new baby at home (see May 2018 update) and lots going on at work. So let’s jump to November. This site (hollidazed.co.uk) has been live for something like 13 years. It’s an often neglected WordPress installation that I’ve enjoyed tinkering with and updating during that time. I’m surviving on something like 20-30% less sleep at the moment thanks to Zac’s arrival (conservative estimate/and I get to catch up with sleep a bit when traveling for work). May was all about the boy. A busy month that included the Easter break and a family break to Somerset. In the meantime I’ve been mostly working in London, and we also wrapped up our FutureGov work in Glasgow. I hit a sweet spot with writing this month. A quick update this month so I keep to schedule. Overall, more travel throughout the UK. I’ve mostly been travelling between London, Glasgow and Newcastle. With a couple of visits to Manchester in between. Lots of travel all over the UK this month. I’m trying a new approach to writing and publishing his year. In my end of year review for 2017 I said that I needed to think about how and where I publish blog posts.